I don’t know about you, but when I get ready to host a party, I need a lot of beverages on hand. For some reason, people just get thirstier during a get-together. I can’t explain it, yet my experience has shown it to be true time and time again. As I get ready to host a few informal holiday gatherings this season, I know I’ll be ready with the drinks. 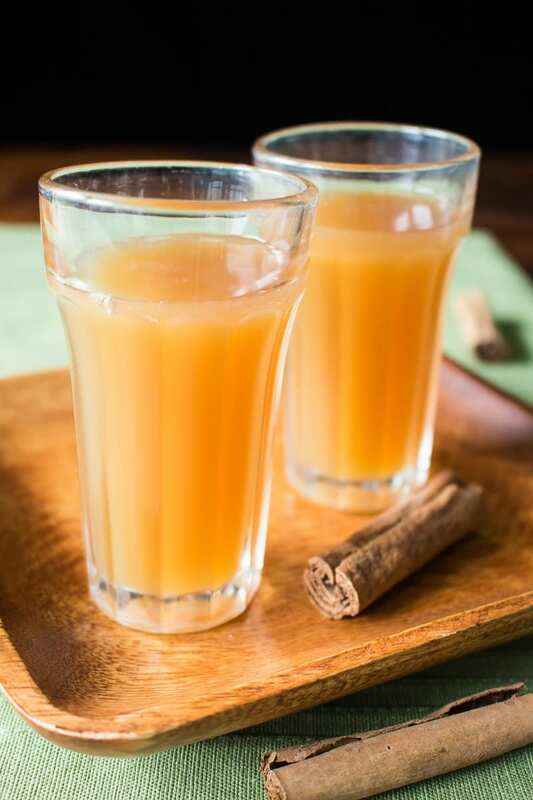 Liquid refreshment is covered, because this Apple Cider Tea is pure refreshment and it’s easily sized up to serve a crowd. 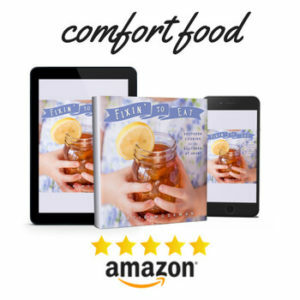 This recipe is made quick and simple by using Milo’s Tea, an all natural tea with fresh ingredients and a great history. Milo’s was founded first as a restaurant by Milo and Bea Carlton after Milo returned from serving his country in World War II. In 1989, they began selling their tea in local grocery stores, and later at retailers around the country. It’s a family- and woman-owned business that’s a quintessentially American success story. 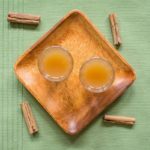 Since we’re making this Apple Cider Tea with Milo’s Tea, you have several options to choose from in addition to Milo’s Tea Sweetened with Pure Cane Sugar. For a less sweet version, you can select Milo’s Unsweet tea. Or, to keep a sweet taste while reducing the total amount of sugar, choose Milo’s No Calorie. 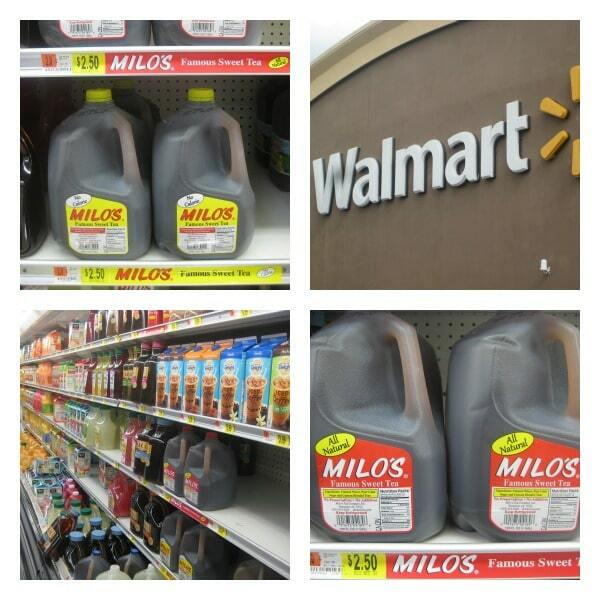 I picked up 2 gallons of Milo’s Tea in the refrigerated juice aisle at Walmart. 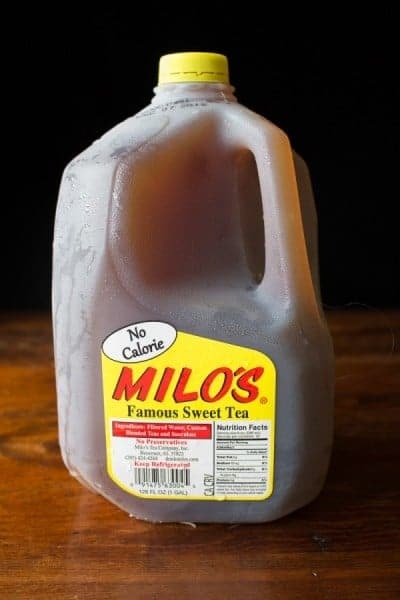 You can buy 2 gallons of Milo’s Tea for just $5 on rollback while supplies last, so feel free to sample more than one kind to see which you like best. Combine 1 part tea with 1 part cider. Garnish with a dash of cinnamon if desired. Serve well-chilled or over ice. Can’t get enough of Milo’s Tea? Follow them on their social media channels! What a great deal on Milo’s Tea! 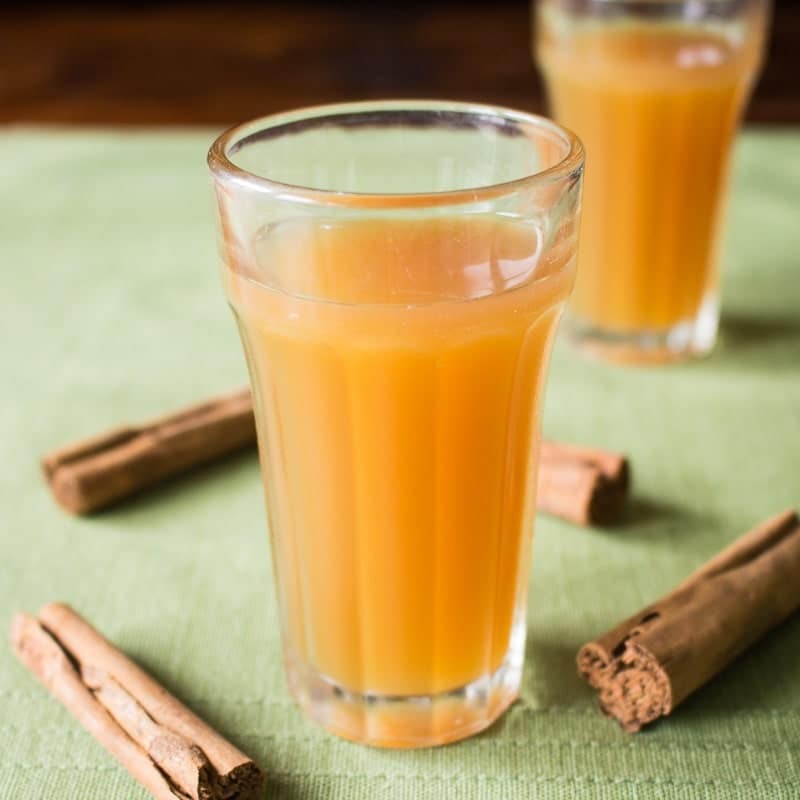 This sounds like a really great drink to have on hand during the holidays – warming and cozy! 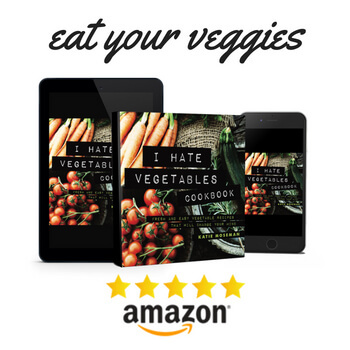 Love your photos, too! Thank you! I’ve really gotten into food photography this year. Great idea to combine tea and cider. Perfect drink for fall. Exactly what I was thinking. Thanks for stopping by! LOVE the idea of combining cider and tea! This would be a great non-alcoholic option at a party. I like to have lots of beverages on hand, as well. They go fast! I have actually never seen this tea before, I’ll have to keep an eye out for it. I love how you combined it with cider! Thank you! I grew up with lots of iced tea around, and at this time of year, it only seemed natural to mix it up with cider. I haven’t heard of this tea before, but I will have to keep an eye out for it. My kids love tea in all forms. 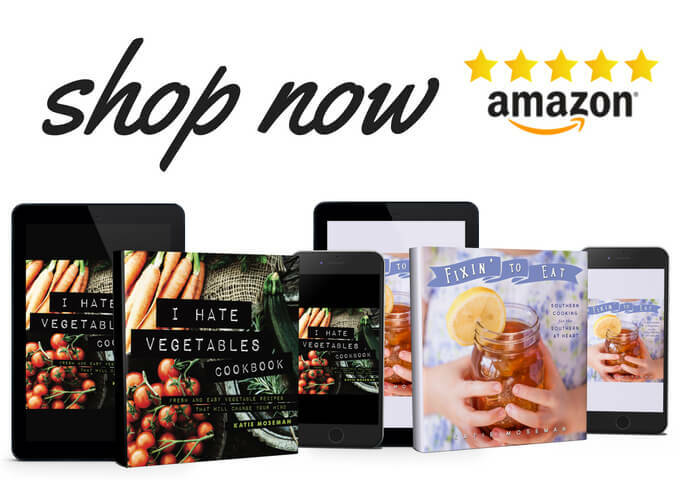 It’s nice to have an unsweet, a sweet, and a sweet-but-no-sugar option, too. While I admit that I am not a tea fan, my husband loves sweet tea. And apples are his favorite fall fruit. Bonus! He would go crazy for this!